While a recent cancer scare and a reported sexual assault at the hands of a TSA official are but two possible topics Morrissey could cover were he to write a second autobiography, we'll first be treated to the Mancunian musician's first full-length piece of fiction. His long-in-the-works debut novel has been given the title List of the Lost, and it sees release this September via Penguin Books UK. The singer's True to You website revealed the rough due date today (August 22), though Penguin has yet to officially announce the book on their end. Reportedly, the New Fiction title will be published as a softcover paperback. The publishing house will apparently deliver more details behind List of the Lost next week. At present, it looks like next month's release will be delivered to bookstores in the UK, Ireland, Australia, India, New Zealand and South Africa. Moz fans in North America needn't worry just yet, though. If you'll remember, 2013's Autobiography was released overseas before being issued in North America via Penguin imprint G. P. Putnam's Sons. That said, the original hardcover through G. P. Putnam's Sons arrived with a few details of Mozzer's relationship with Jake Owen Walters being edited out. The passages were later reinstated in the 2014 paperback pressing. 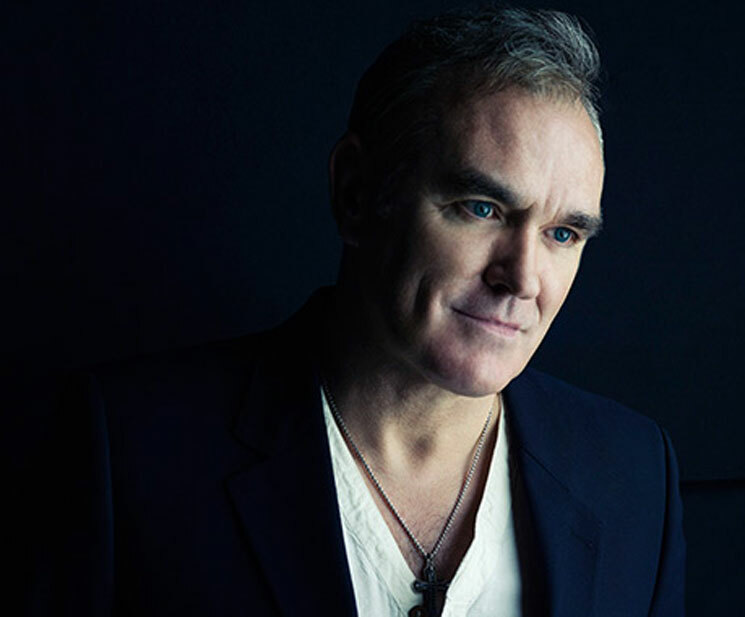 Though nothing is known about the plot of List of the Lost, Morrissey had revealed in early 2014 during a Q&A on True to You that he was "mid-way through my novel."